Although watching Maury may make you believe that 98% of the human population is doomed, there is no way to deny the pure entertainment it brings. And the best part about Maury, by far? The slew of "Are You or Are You Not The Father?" episodes. 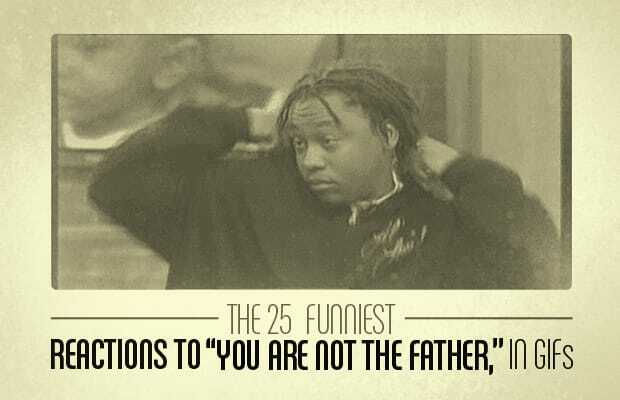 From the mom breaking down crying, to the father breaking it down on the dance floor, the reactions to “You are not the father!” are always priceless and pee-your-pants hilarious. Relive them all by checking out these 25 funny GIFs.